So where is the London River? 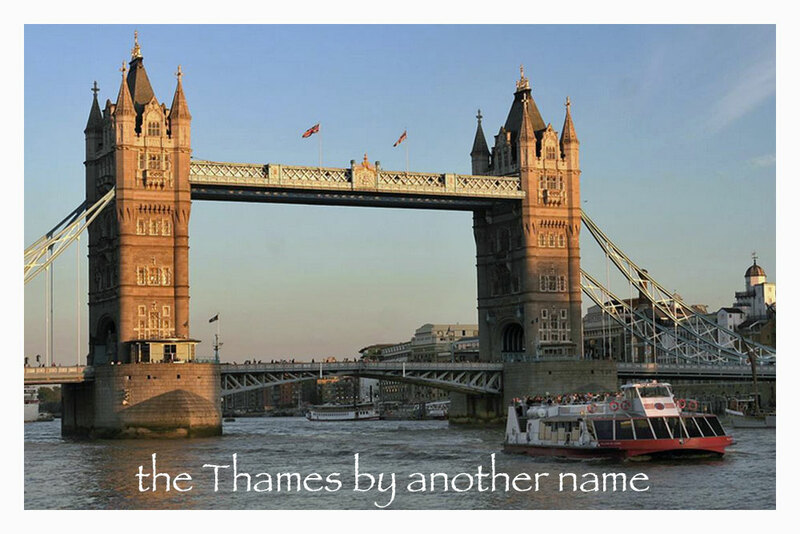 Maybe they mean the Thames . . . then why wouldn’t they call it that? Supposedly, for years, those who use it for functional transport have commonly called it “the London River,” but that doesn’t say much in the context of this film. For us, the use of the impersonal name became a metaphor that makes this film even better—explanation in just a minute, but first, about the story. We saw the movie last night at the Odeon in Florence, a grand old theater which tends to make every show just a little better than it might have been. Since the Odeon boasts “original language” films, we were surprised to find that at least half of this “English” movie was in French. Two languages definitely added to the reality of it all. But there were no subtitles for major sections (perhaps just a quirky Italian oversight), which left a lot to the imagination since we don’t speak French. Even though we missed significant dialogue, we really enjoyed the detailed studies of the two diverse primary characters: Elisabeth—a fearful and change-resistant English widow living on a remote island as far away as she could get from the complexities of London; and Ousmane, an African man who left his wife and 6 year old son decades earlier to work in France. Each was estranged from their only child, Jane, in Elizabeth’s case; and Ousmane’s son, Ali. Each had lost contact with their grown child just after the terrorist attacks on London in July of 2005. Independently going to London in search of their missing children, they met each other only to find that their children had not only been living together, but were also lost together. This film is a beautiful and moving study of what happens when diverse cultures and people collide, and how the differences slowly disappear when emotional common ground is forged beneath surface confusion. The movie was masterful in its close-up depiction of the character and personality of the two strangers, from their first encounter to their changes as the drama unfolded. A classic tale of trying to live with diversity, we felt the separation and the angst. The movie offered the thought-provoking question of how we each may face our most difficult questions and worst fears. Only then can we begin to understand how our world views and beliefs help us to cope and grow . . . or not. Now back to the title. For us, London River refers to the incredible diversity that flows through tradition-bound English culture. There is perhaps no other city that symbolizes diversity quite like London in the 21st century. As people from all over the world meet there, they are swept along in the currents, formed not by the traditions of the English Thames, but rather by global cross-cultural currents that no one really understands yet. No matter how we try to isolate ourselves, aren’t we eventually drawn into the flow, the swirls and whirlpools that challenge us to navigate those strange waters? Beyond our surprise of finding ourselves there, we have to muster the courage to use whatever means we have at hand to survive those turbulent waters.